Vector wants music lovers and fans to end the year on a Happy mood as he dishes out a brand new single titled “Happy“. GRAP Music frontier, Vector links up with Jamaica Dancehall DJ, DJ Magnum and veteran musician, Daddy Showkey to serve this hot dancehall tune “Happy” just to wrap up the year. 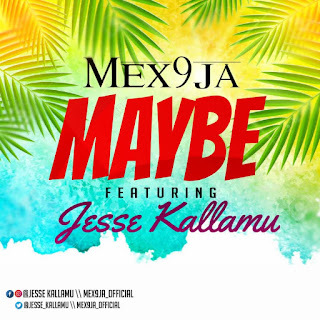 On this new jam Vector implores everyone to be Happy amidst the challenges we might be facing. Listen, Enjoy and share your thoughts below, don’t forget to be Happy. 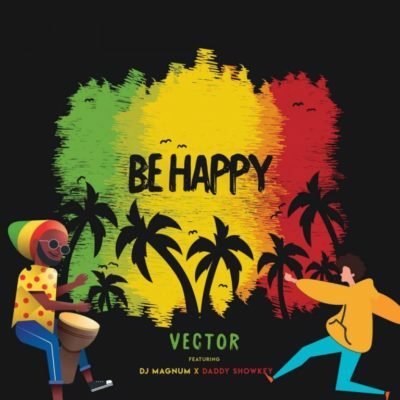 There has been no response to "Vector – Be Happy ft. DJ Magnum x Daddy Showkey"